Police on Monday night arrested a 33-year-old New Canaan man by warrant on drug charges after first spotting narcotics while investigating an older man’s death in his home. On Feb. 12, officers responded to a River Street residence on a report of an elderly man who had passed away, officials said. 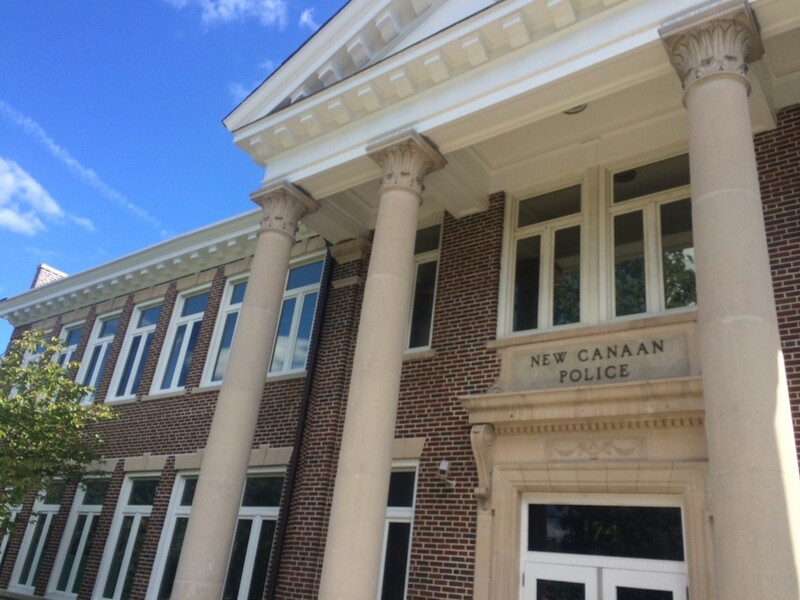 There, patrol units requested the assistance of the New Canaan Police Department Investigative section, according to a police report. Investigators found 2.4 ounces of marijuana, and drug paraphernalia, in plain view, the report said. Police obtained a warrant to arrest the younger man on charges of possession of narcotics with intent to sell, use and possession of drug paraphernalia and possession of more than .5 ounces of marijuana. At 11:26 p.m. on March 18, officers went to the house to take him into custody, the report said. While doing so, officers saw pot and paraphernalia in plain view. He was released on $15,000 bond and scheduled to appear March 28 in state Superior Court in Norwalk.